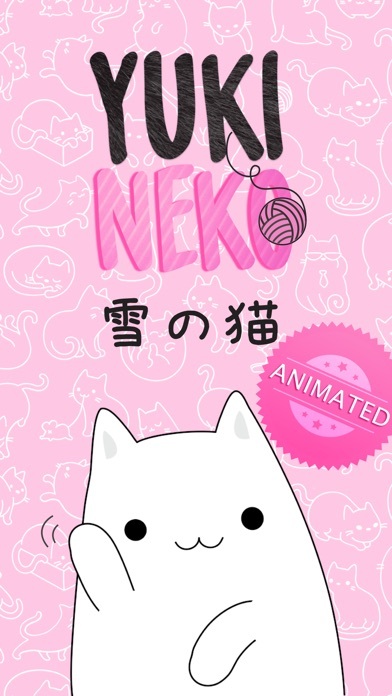 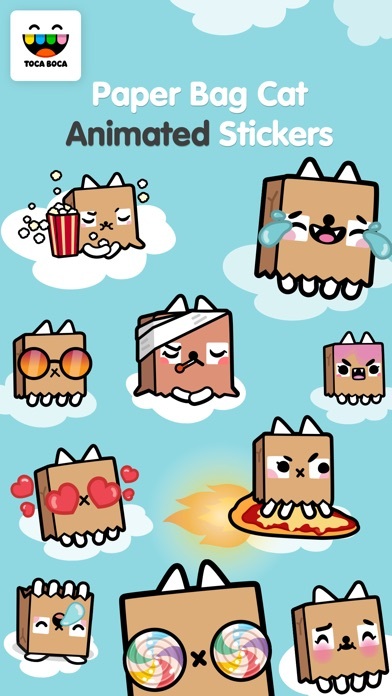 Yuki fans, we are proud to announce that the Yuki Neko animated pack is finally here! 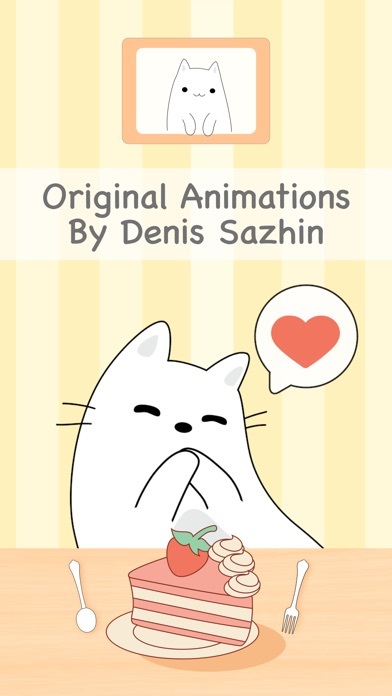 All animations were hand crafted by the world famous cat artist: Denis Sazhin. 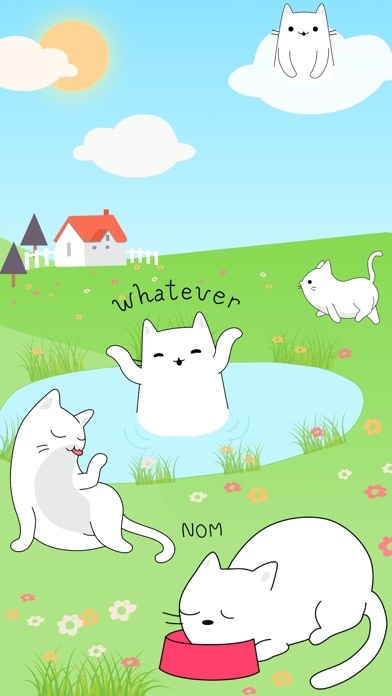 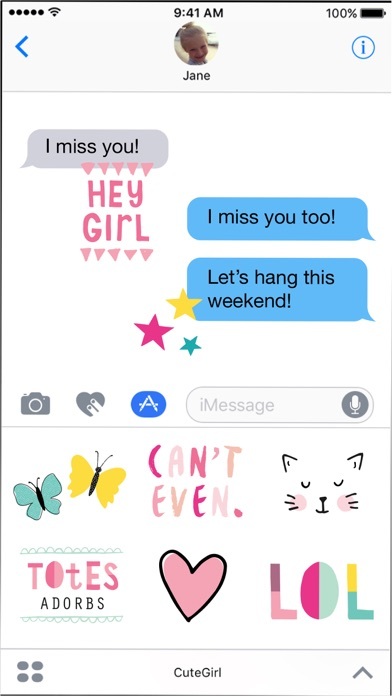 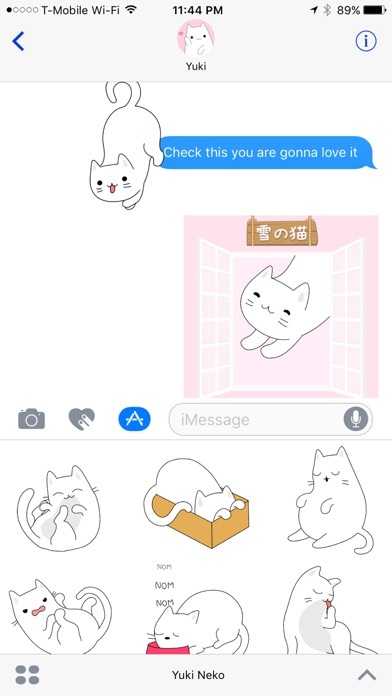 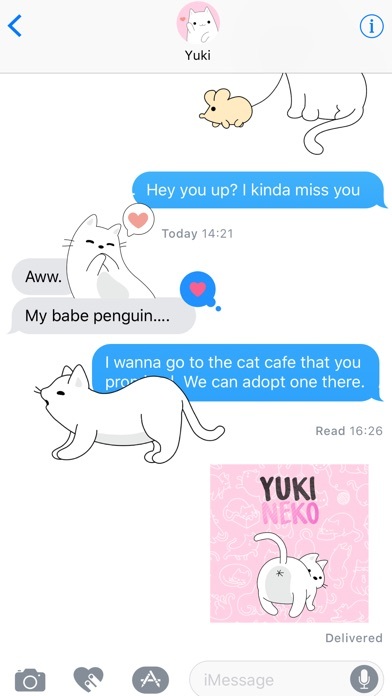 Step 3: Tap the Yuki Neko icon, then start sending stickers to your friends!